Versatile because they extend or retract to achieve the precise amount of shade you want – for example above an outdoor entertainment area or poolside. And sensible because they protect from the sun’s heat and harmful ultra violet rays. The folding arm concept means there are no unsightly support posts to clutter or take up leisure space. They extend a long, long, way too. In fact two new Luxaflex Folding Arm awnings – the Monaco and Bedarra – will project up to 3.6 metres from a wall. Add the fact that the Monaco can be a gargantuan 14 metres wide, and you have lots of shade and shelter, literally at your fingertips. 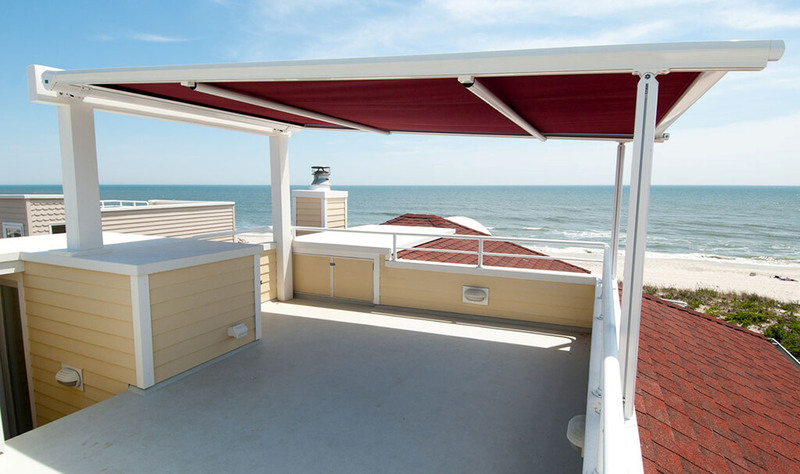 The new Luxaflex awnings combine sharp European styling with smart engineering. Both offer the advantages of variable pitch. This means they can be easily tilted, by the home owner, to maximise shade and protection as the sun rises or sets, and with the seasons. Previously a tradesman was usually required to carry out this adjustment. The Luxaflex Monaco awning has an adjustable pitch of up to 45 degrees, while the Bedarra offers a very generous 60 degrees. 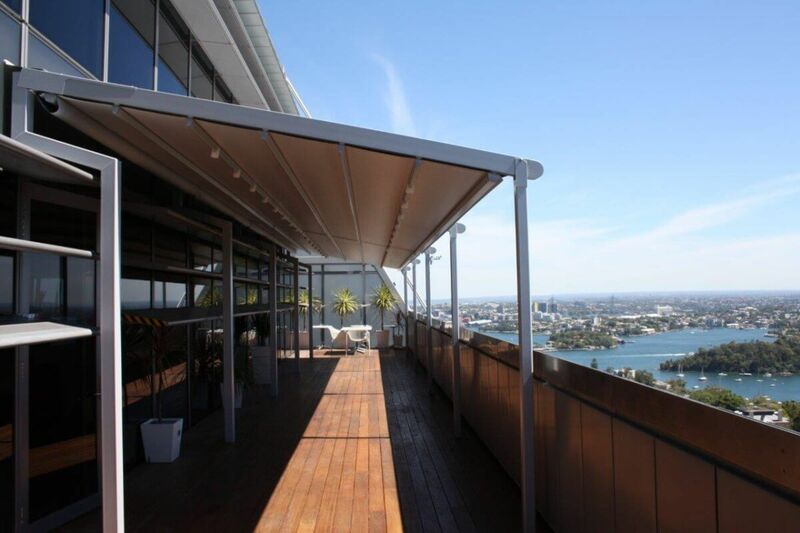 Our company is a previous winner of an Australian Design Award from Standards Australia for awning design. The Monaco and Bedarra continue this tradition of stylish innovation. The Monaco also incorporates a cassette into which the fabric and folding arms retract. It gives a crisp appearance and protects the components from the weather. Metal components have a durable powder-coating finish to harmonise with most domestic architecture. 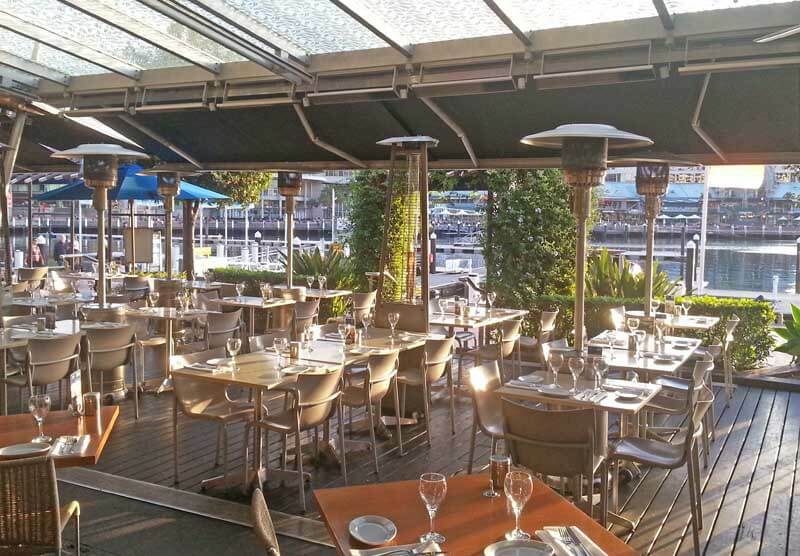 The folding arms and tensioning chains are corrosion resistant marine grade stainless steel, adding to the awnings’ reliability and longevity. Both new Luxaflex Folding Arm awnings offer a choice of operation – either a manual crank or motor drive. Sun and wind sensors which operate automatically, are also available. Very cool, in every sense. 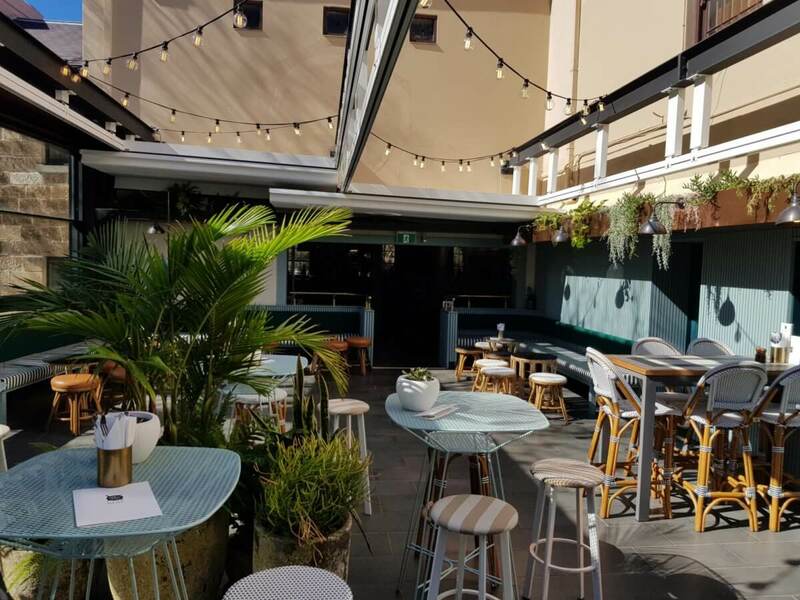 Visually, the fabric is one of the most important aspects of any awning and the proven Luxaflex Solaire acrylic is used with the Monaco and Bedarra models. Available in an extensive range of fashionable colours – both plain and striped – the fabric is specifically designed and made for Australian conditions.